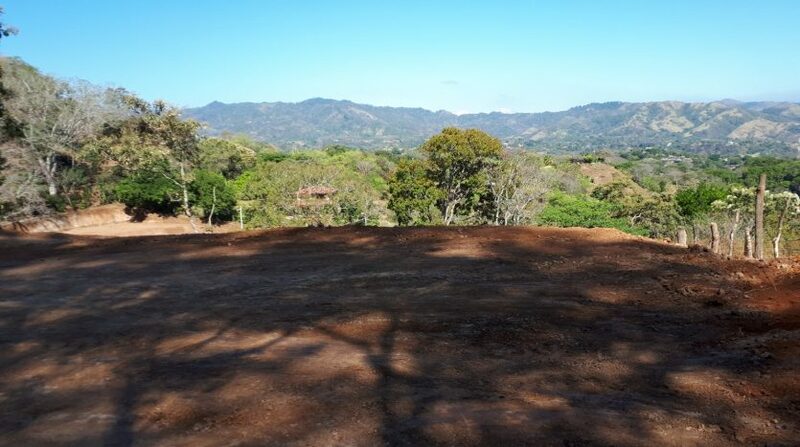 You found a very nice large building lot with many flat areas and forested areas. 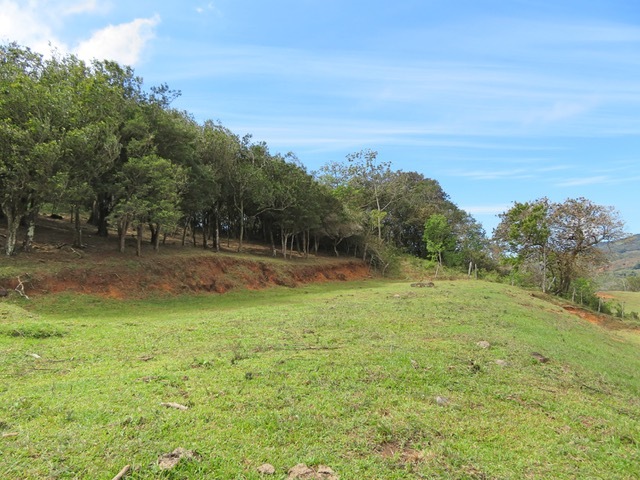 Located in a very secluded area close to San Ramon, this building lot can become your new home-site, but you could also consider building a small hotel, a resort, cabins etc. 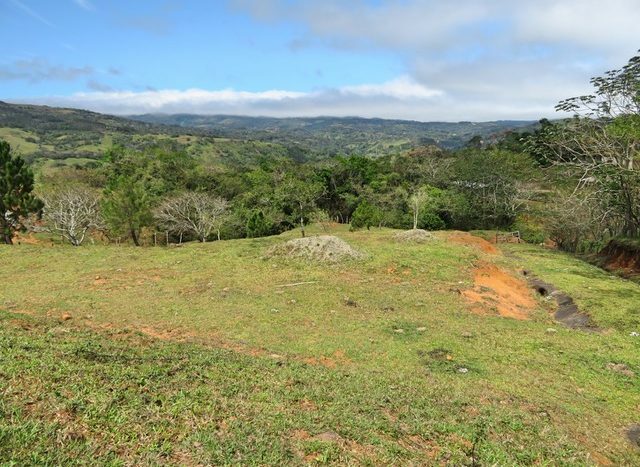 on this building lot with various terraces on different levels. 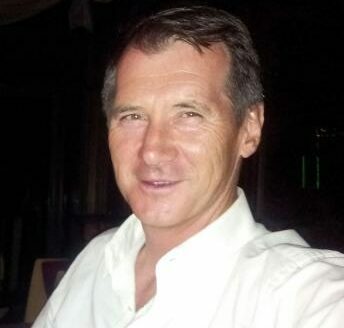 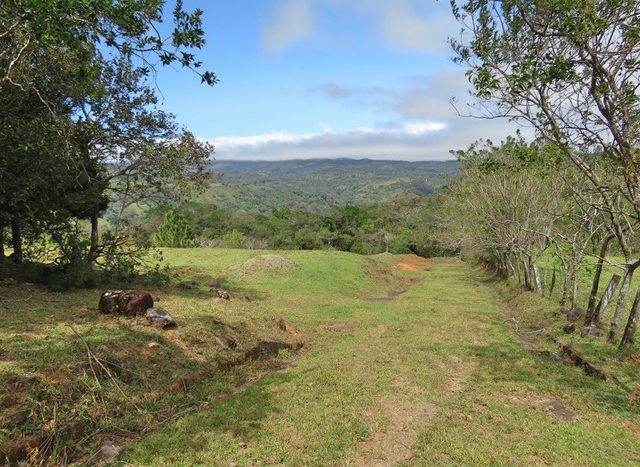 The settings are very private and most of the property has wide open views of the surrounding mountains. 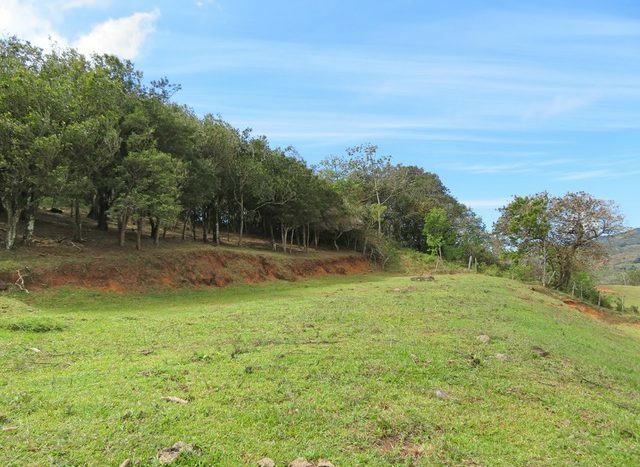 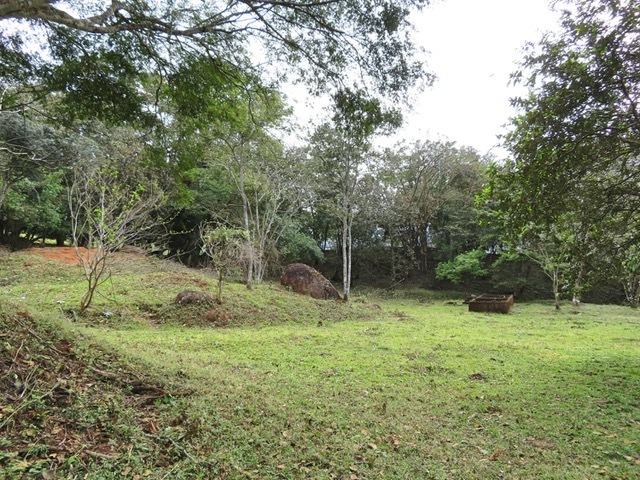 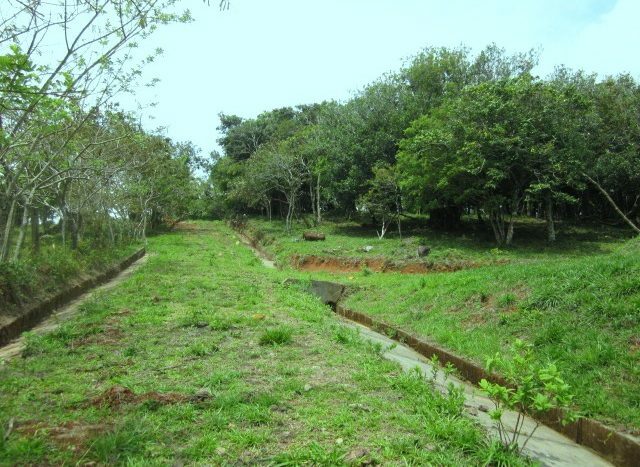 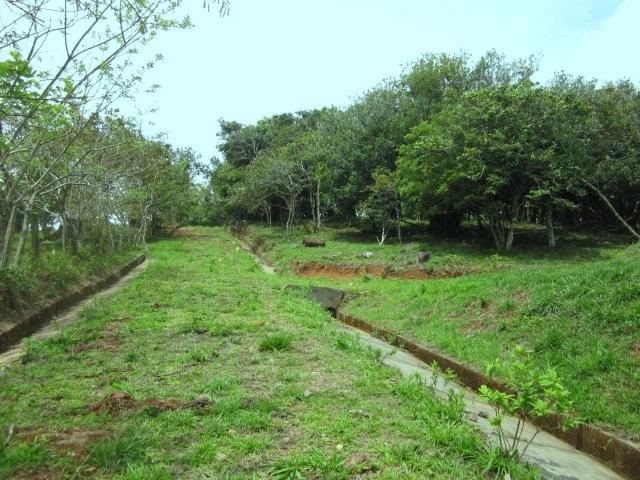 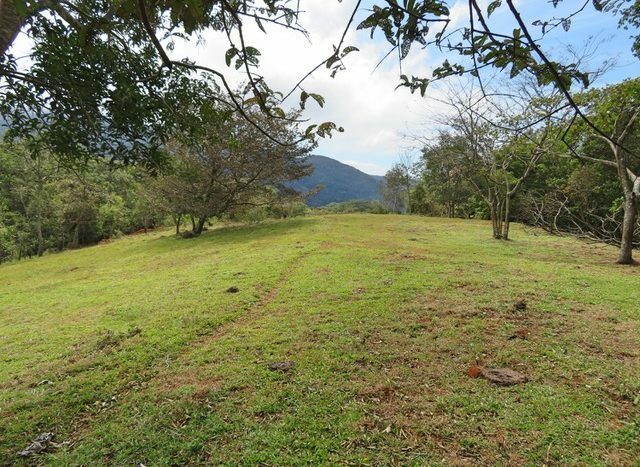 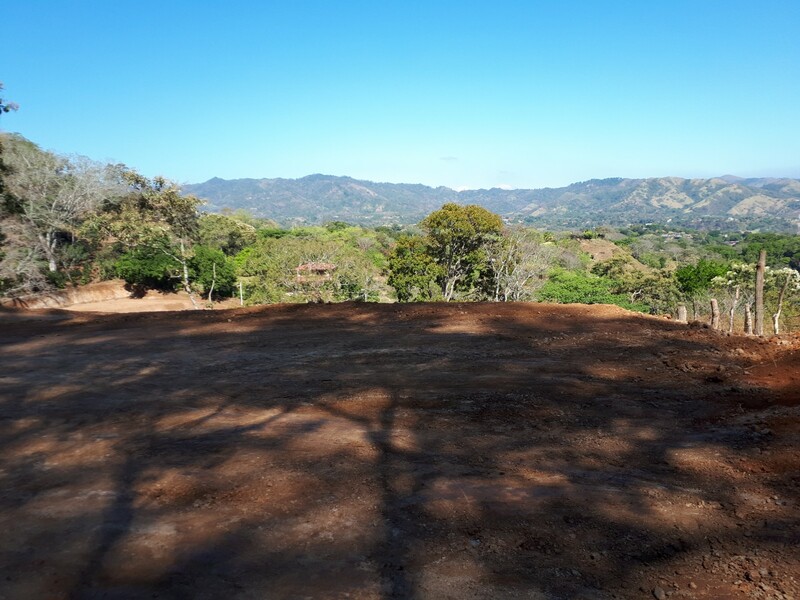 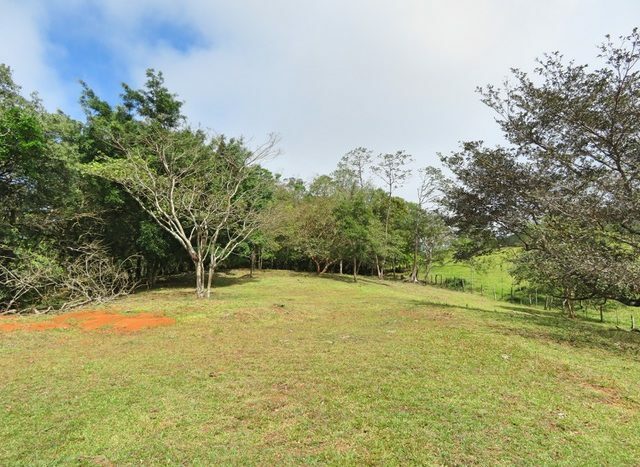 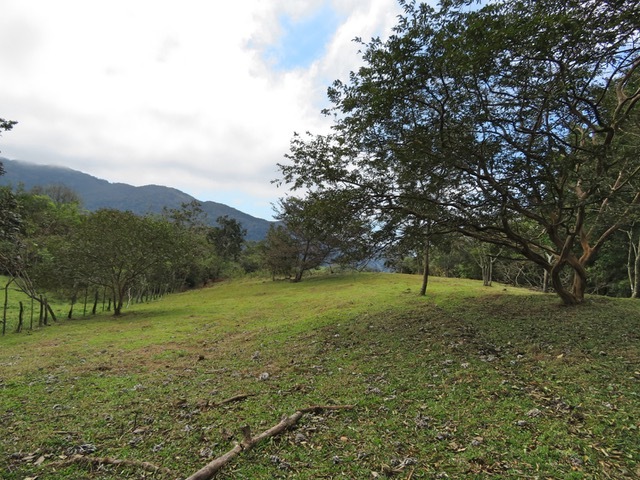 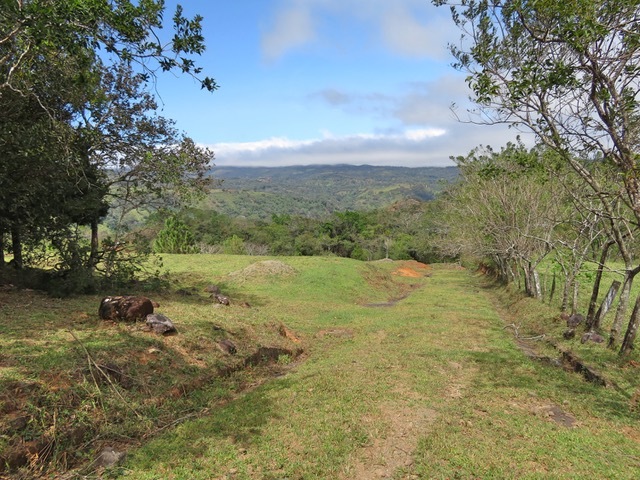 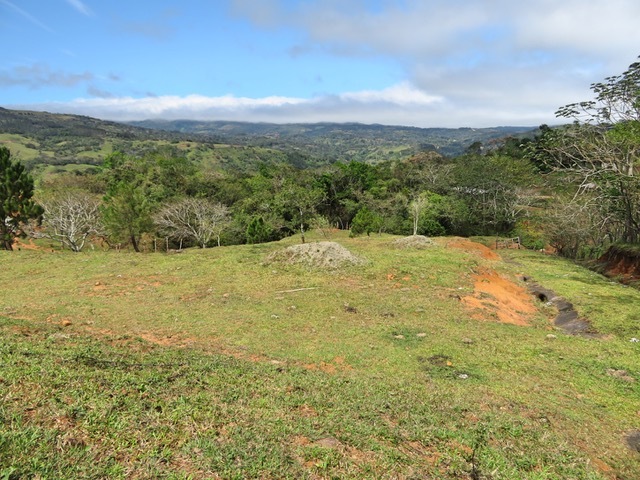 If you want to build one home, or a small community you should consider visiting this wonderful building lot sold by atenas real estate located in a dream setting, in the middle of nature and centre of Costa Rica.